1st in the Mount Tabor Book series! 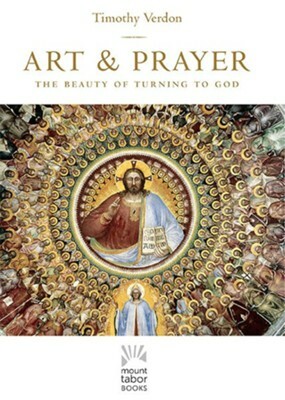 Renowned art historian Timothy Verdon explores how sacred art can teach us to pray in this stunningly beautiful, richly illustrated book. 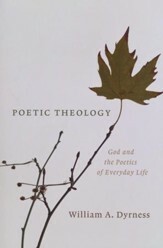 "Images put before believers can in fact teach them how to turn to God in prayer..." This is the "art of prayer," when faith and prayer become creative responses by which the creatures learn to relate to the Creator. Read this book slowly and let the words and the art inform your meditations. 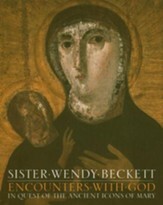 A perfect gift for anyone who loves sacred art. The new Mount Tabor Centre for Art and Spirituality in Barga, Italy, founded by the Community of Jesus, has a mission is to promote visual and performing arts, organize educational programs, and facilitate ecumenical exchange. It organizes study visits and international symposia, promotes dialogue on monastic history and spirituality in the arts, and presents exhibits of contemporary sacred art, choral concerts, and theatre productions. Mount Tabor Books, focusing on liturgical worship, art and art history, ecumenism, and the first millennium church, carry the dual geographical notice of Brewster, Massachusetts, USA, and Barga, Italy, signaling the expansion of Paraclete Press to Europe. Monsignor Timothy Verdon, one of the worlds most respected art historians, is the Academic Director of the Mount Tabor Centre in Barga, Italy. He earned his PhD at Yale University and has lived in Italy for the last half century where he also directs the Diocesan Office of Sacred Art and Church Cultural Heritage, the Cathedral Foundation Museum (Museo dellOpera di Santa Maria del Fiore), and the Centre for Ecumenism of the Archdiocese of Florence. 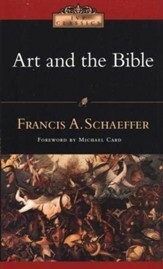 While Timothy Verdon's immense erudition in the European tradition of sacred art is everywhere apparent, this book is written for non-specialist readers willing to allow their practice of Christian prayer - both in liturgy and in personal devotion - to be enriched and given theological precision through art once intended for such work. My hope is surely that of Mons. Verdon himself: that this book may help to inspire both artists and their communities to create new art that is answerable to the various modes of prayer and worship, so that a book such as Verdon's could be written a generation hence with examples drawn from artworks newly commissioned for the contemporary church. I'm the author/artist and I want to review Art and Prayer: A Celebration of Turning to God.